You are going to Watch Cardfight!! Vanguard G: Gears Crisis-hen Episode 7 English subbed online free episodes with HQ / high quality. 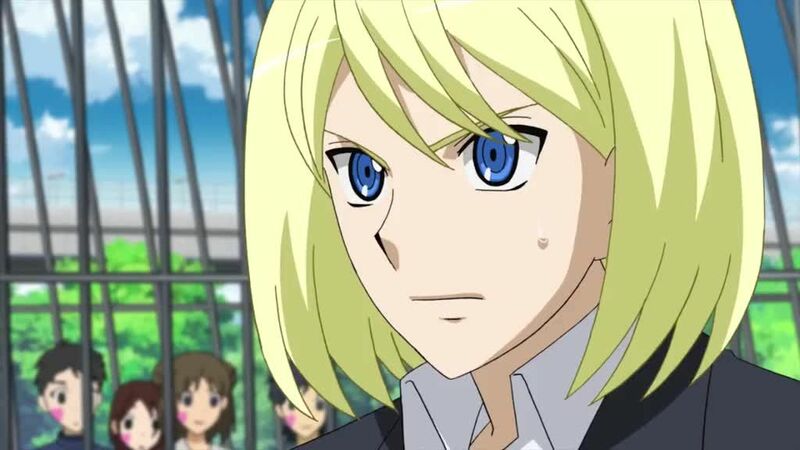 Stream Anime Cardfight!! Vanguard G Episode 55 Online English sub Shion’s Awakening. “Hunting Vanguard”, using the entire town as field, is a festival Dragon Empire Branch’s style G Quest! The Team TRY3 members struggle.